This is a true account of certain events that occurred in Scotland in 1965. You might have heard the rumours — whispers of an evil plot involving time travel, dangerous experiments, a secret fortress, a terrible book, famous authors and, regrettably, murder. You might also have heard of heroes who were caught up in this plot, fighting to do the right thing. That sounds a lot more impressive than it actually was. 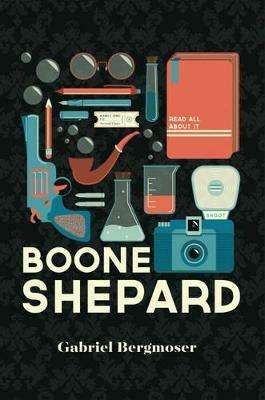 My name is Boone Shepard. I’m here to set the record straight.